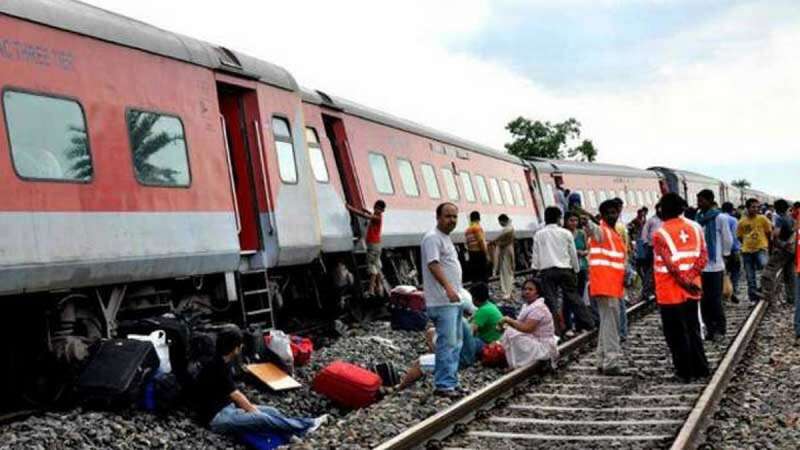 Delhi-Dibrugarh Rajdhani Express derailed near Chhapra in Bihar early on Wednesday morning. The railways has ruled out any sabotage. Railway minister has announced compensation of Rs 2 lakh for the family of the dead.